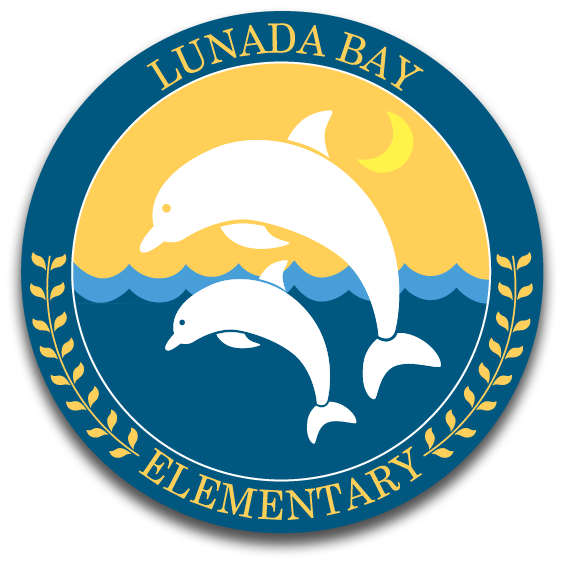 Welcome to Lunada Bay Elementary! Information in this packet is required for all students to participate in PTA sponsored events. IF YOU HAVE PREVIOUSLY REGISTERED CHILDREN AT LUNADA BAY PLEASE SIGN IN USING THE LINK IN THE UPPER RIGHT HAND CORNER. PLEASE CLICK THE EDIT BUTTON WHICH IS LOCATED IN THE BOX BELOW TO OPT IN/OUT OF THE NEWSLETTER AND DIRECTORY. The Student Directory is printed and distributed to parents in our community who are PTA members.